It's a pleasure to introduce myself and my program at Cadbury Farm! 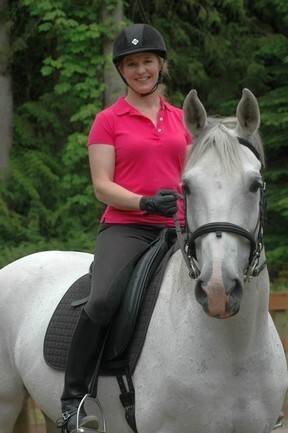 I have enjoyed instructing riders of all ages for more than 25 years. 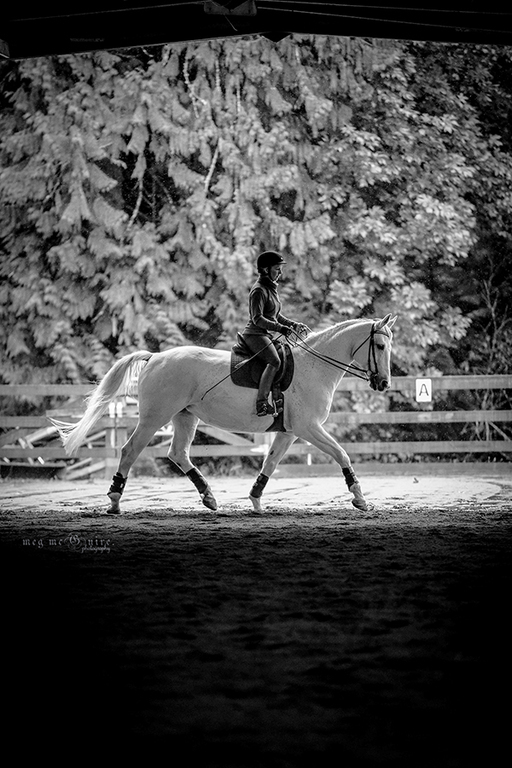 My greatest joy comes from the harmony achieved between horse and rider. 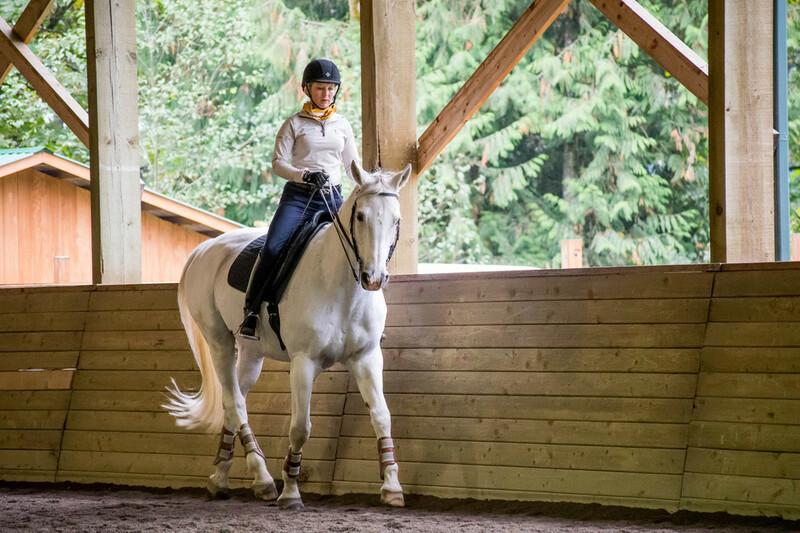 Some of my students compete in dressage and eventing, while others set their sights on improving the communication with their horses for pleasure and trail riding. I focus on classical principles, so students realize confidence in their skills and achieve success, regardless of discipline. I'm enrolled in Philippe Karl's School of Légèreté in the Basic Training Course. 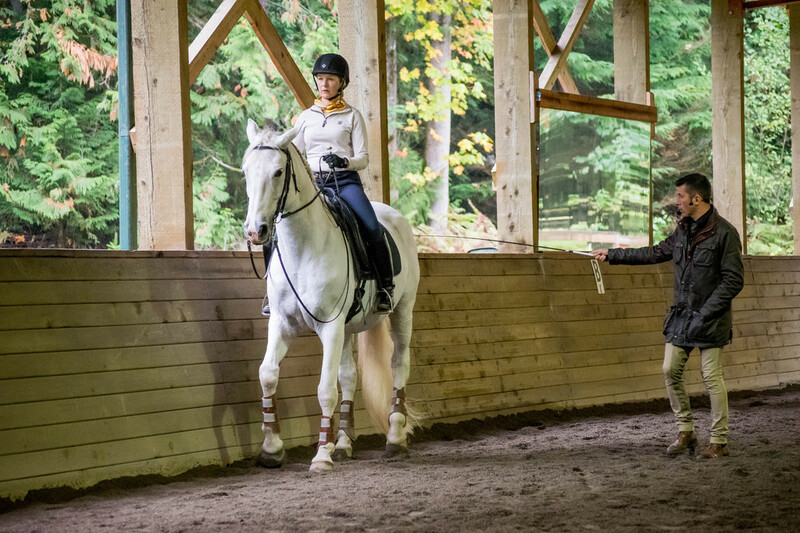 While I'm studying to become a certified Légèreté riding instructor, I'm applying what I learn to my own students. 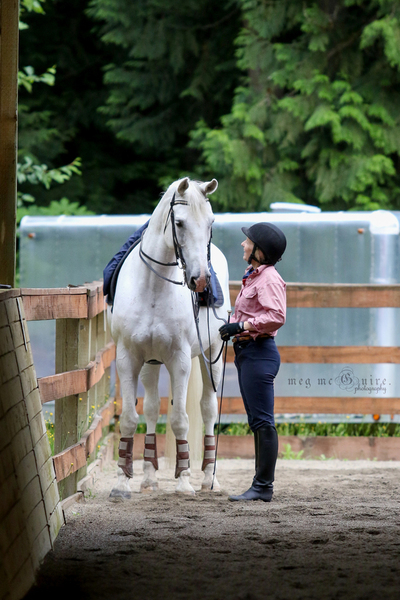 Because I'm passionate about PK's teachings, I wanted to support the greater horse community in the Northwest. So I offered my services to Mr. Karl and he gave me permission to open a school location at my barn. I now organize all the courses and clinics for the School of Légèreté at Cadbury Farm, including the Basic Training Course (10 4-day clinics scheduled over four years). Learn more about Philippe Karl's School of Légèreté here. 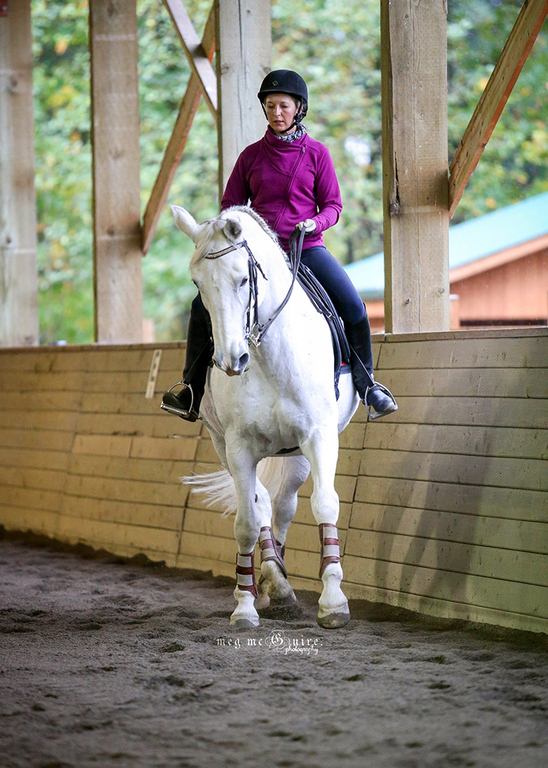 In addition, to Course Clinics for professionals, we are excited to offer amateurs the opportunity to ride under the instruction of our School Course Instructor through 3-day Légèreté Intro Clinics that take place 3 times a year a few days prior to the course clinics. 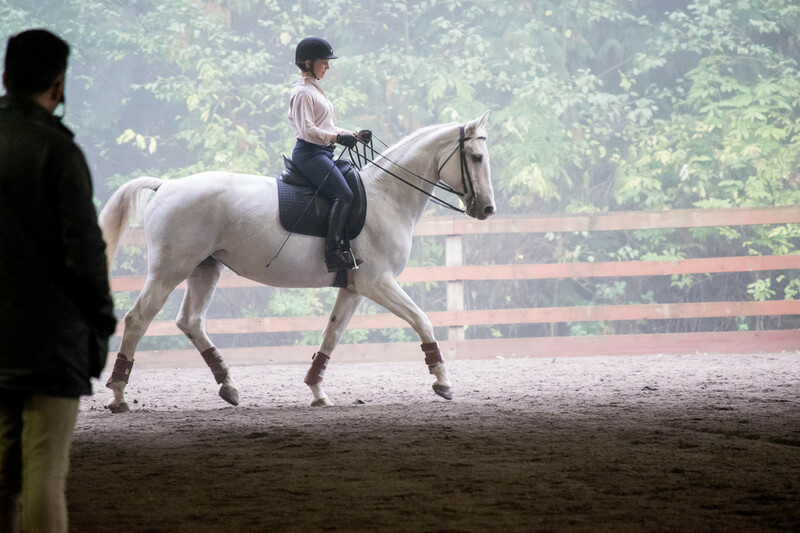 I was drawn to Légèreté because it provides a thorough understanding of the bio-mechanics of the horse as well as teaches in a method that matches how horses learn. My students are taught how to use the smallest, softest aides and refine the timing of those aides to achieve lightness and ease of movement. The horse relaxes. Repetition of clear concise communication trains the horse to do the work his or herself. 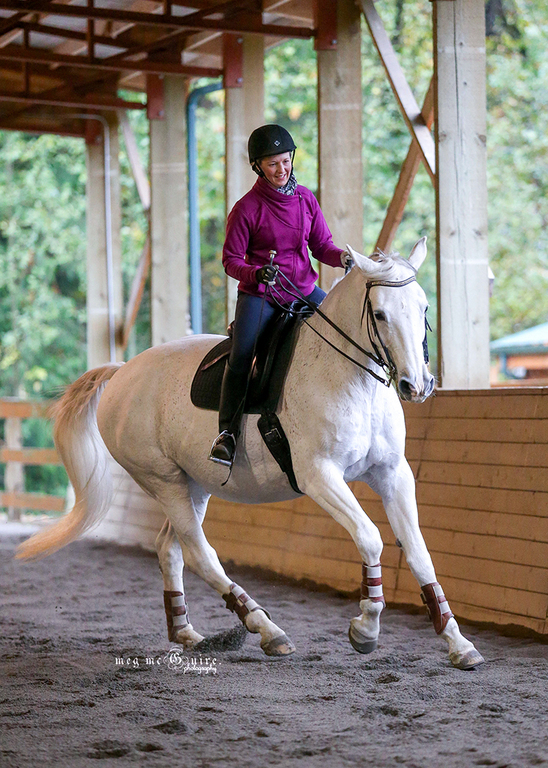 Riders develop accute awareness of their own bodies. Taking breaks in halt allows the brain to fully absorb the lesson. 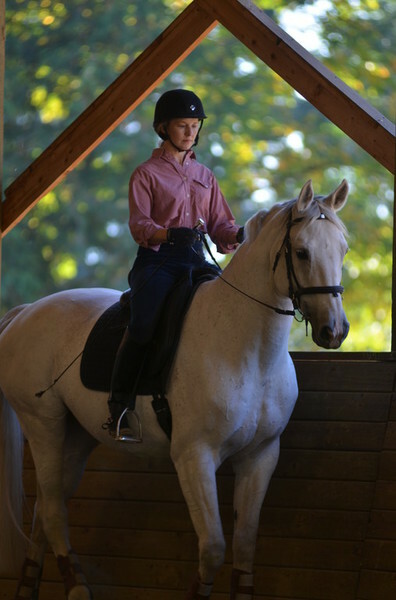 All of this leads to riding with mindful intention, a relaxed body and independent seat. 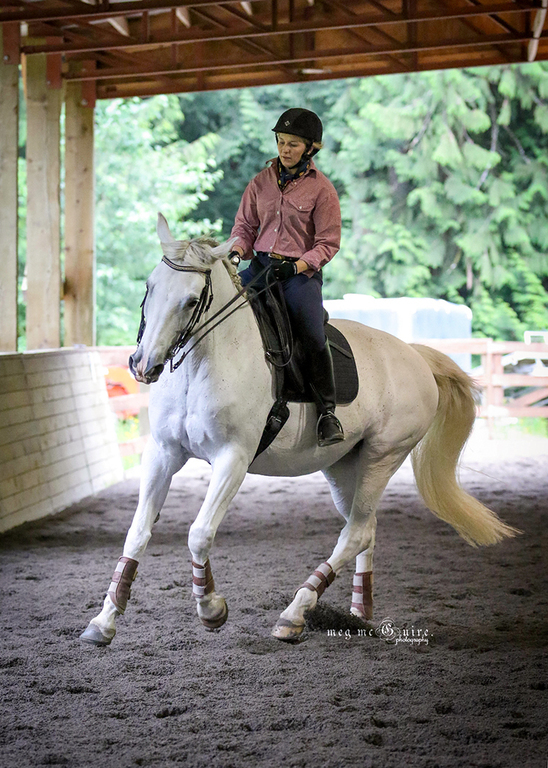 The result is effectiveness and efficiency and a harmonious partnership full of pleasure for both horse and rider! 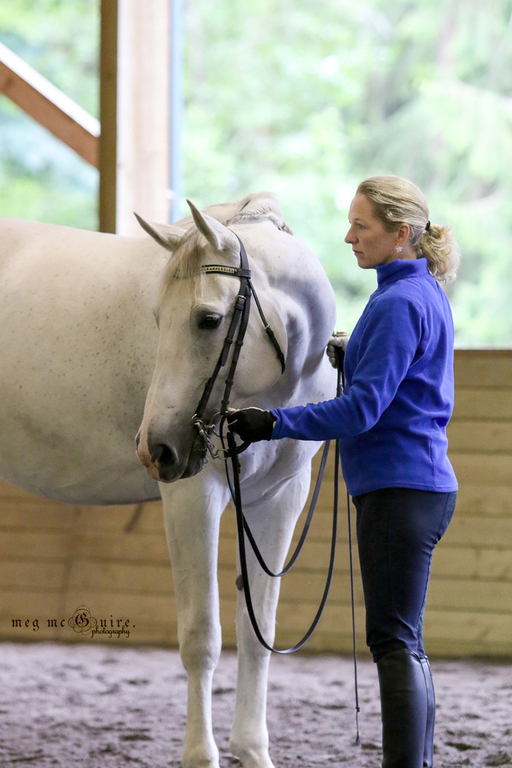 From more than two decades of breeding, raising, training, and showing sport horses, I've developed an extensive background working with many types of horses. 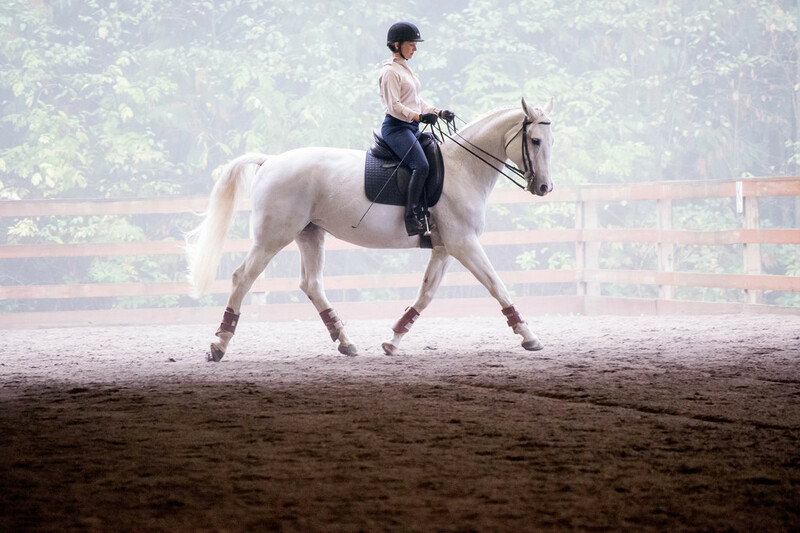 My deep appreciation for these beautiful and powerful animals has also been shaped from my experience starting and training numerous young horses. Horses are my love and my life! In addition to running the barn program and serving as School Organizer of the School of Légèreté at Cadbury Farm, I also serve as Secretary on the Board of Directors of Légèreté USA (LUSA), the non-profit umbrella organization for the American-based schools. 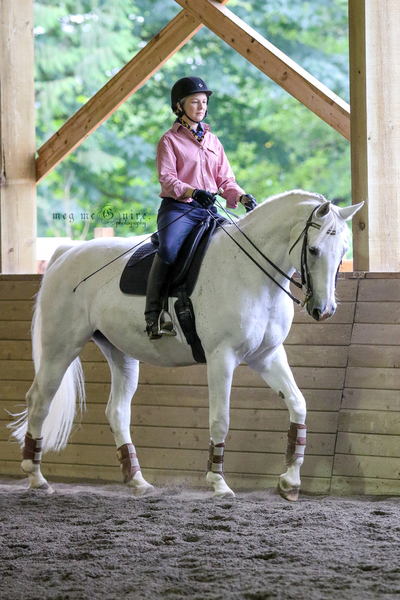 I truly welcome your interest and queries about Légèreté, Philippe Karl, his interntaional school, our clinics, our Course Instructor and Clinician Bertrand Ravoux, and of course, our barn! 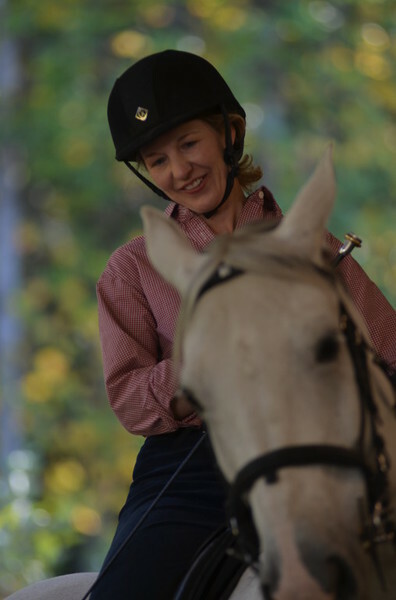 Whether you simply wish to audit a clinic, solve a problematic issue, or see if riding in a Légèreté Intro Clinic is right for you, please contact me. If you are a professional and want to expand your horizons, or a young adult thinking about a career as a trainer and instructor, I'm here to tell you all about the innovative and comprehensive curriculum of the School. 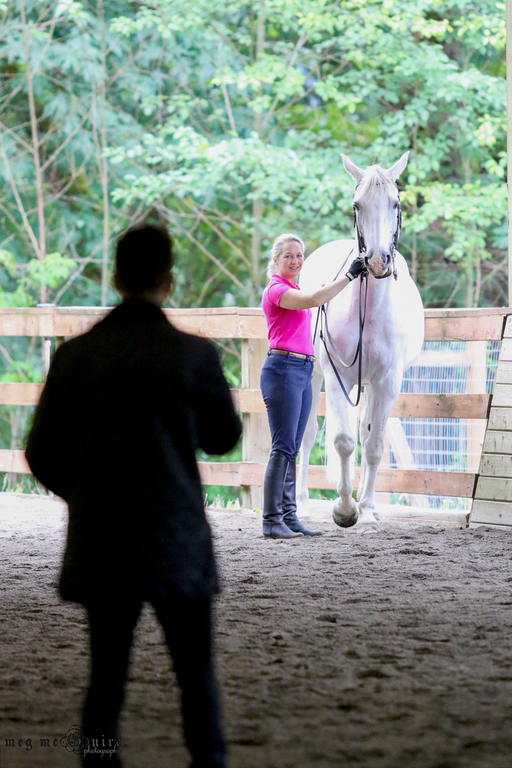 It's an exciting opportunity that promises a brighter future for horses and riders!